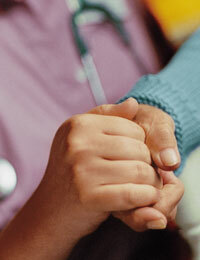 Homebound status is required for us to provide care. Following examples may help you determine the homebound status. Fax to: (810) 245-3665 and we will do the rest!